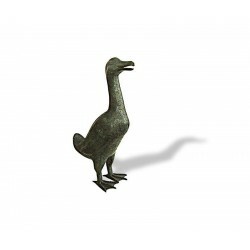 This characterful large tall duck brass ornament is a charming addition to any garden. Our large tall duck brass ornament makes a great feature or a very unique gift. 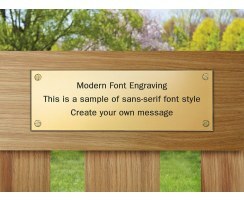 Made of solid brass, this large duck will patinate over time and remain a impressive addition to your outdoor space.